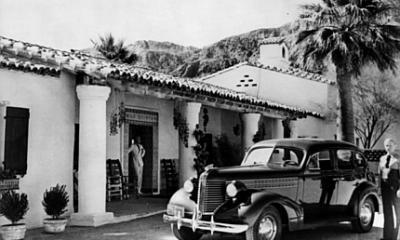 A legendary hideaway and golf resort and a favourite resort of many in the Palm Springs area. 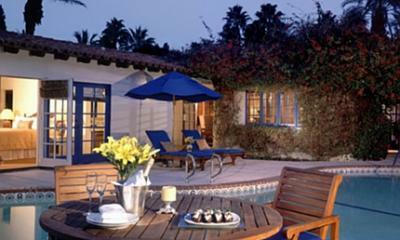 Renowned since the mid 20's for its charm and serenity. 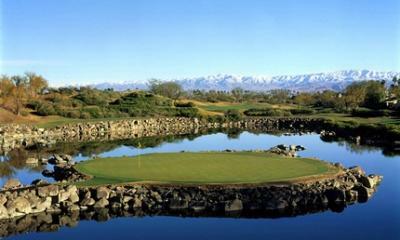 La Quinta Resort offers unmatched golf, tennis, spa and culinary experiences to delight all your senses. 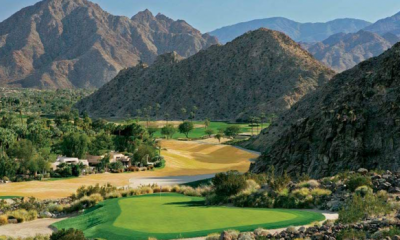 The property features 90 holes of some of the country's best golf including the famous TPC Stadium Course at PGA West and the picturesque Mountain Course at La Quinta Resort. The world class Spa at La Quinta offers resort guests a variety of unique indoor and outdoor treatments. Guests also will enjoy 23 tennis courts, 40 pools, 50 hot tubs, 5 restaurants and 800 guest rooms elegantly tucked away in charming Spanish style casitas. For those looking for some added space and comfort La Quinta also offers a selection of fully equipped luxury Spa Villas - perfect for groups looking for all the comforts of a luxury villa while on their golf vacation!